Our justice work creates a world where all are equal in opportunity and access to resources, consistent with their inalienable human dignity. Joining a committee or alliance can be life-changing, but also consider signing up for our newsletter and joining our Facebook page for details about specific timely actions. You don’t need to be a member of the church to participate in our events! Our Peace and Justice Action Team (PAJAT) works to address state, national, and global issues relevant to our shared passions and principles. 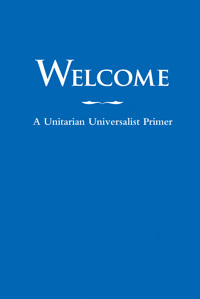 Interweave BGLTQ is all about Unitarian Universalists for lesbian, gay, bisexual and transgender concerns. The Anti Racism Multicultural Alliance (ARMCA) encourages us to engage individually and as a congregation in creating a more just society by working to dismantle institutional racism and unconscious bias. Our justice work also includes caring for the sacred earth through our Green Sanctuary program. Nature is a source of awe and wonder. It is also the source of our livelihood and that of future generations. What are we leaving them?